I get bored easily and unfortunately… The Boy and I are not rich. This means I have to get creative when I get the I want to redecorate blues. Have y’all noticed how expensive bedding is?! All for a little bit of cotton and some thread. Its ridiculous! 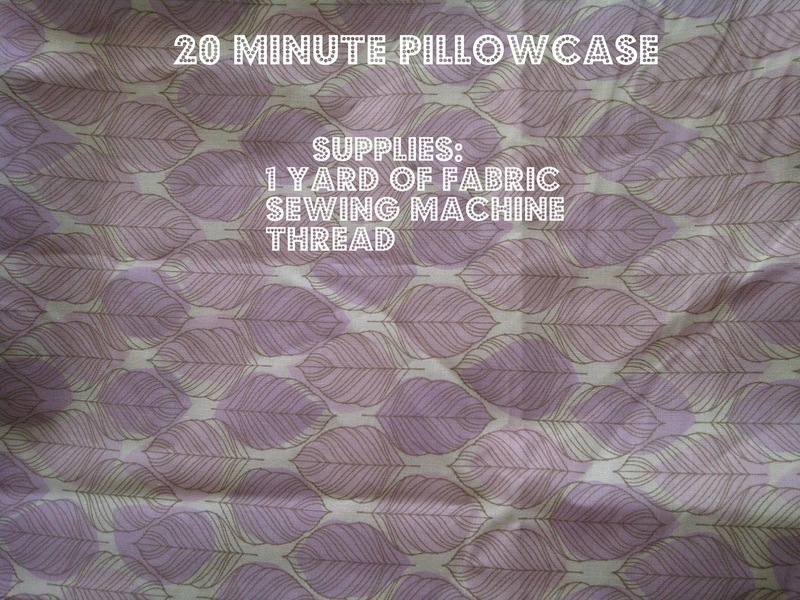 Today we’re going to learn how to make our own pillowcases. We’ll get into the rest of the bedding week by week. We’re going to cheat. You could either do a lot of cutting and pressing or you can do it my way. But since you’re still reading, I’m assuming my way is your chosen path. Excellent! 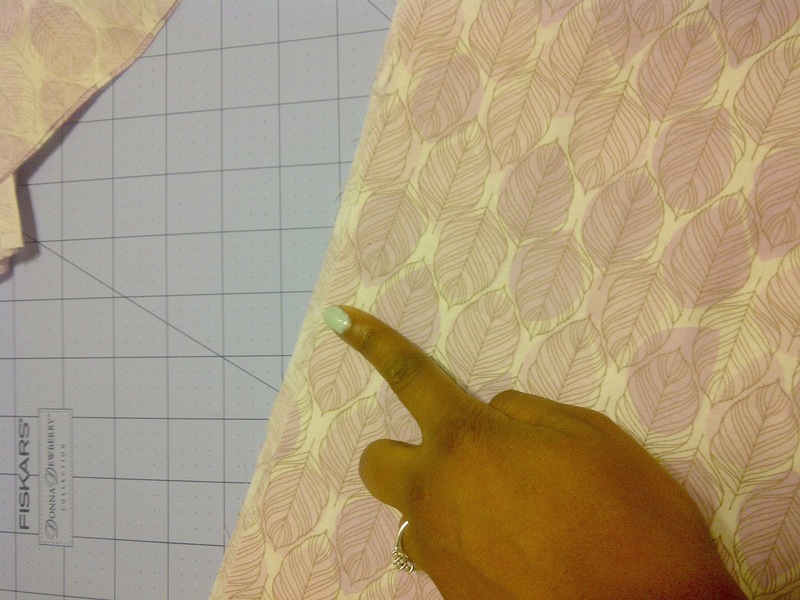 Fold your fabric in half lengthwise, right sides facing. 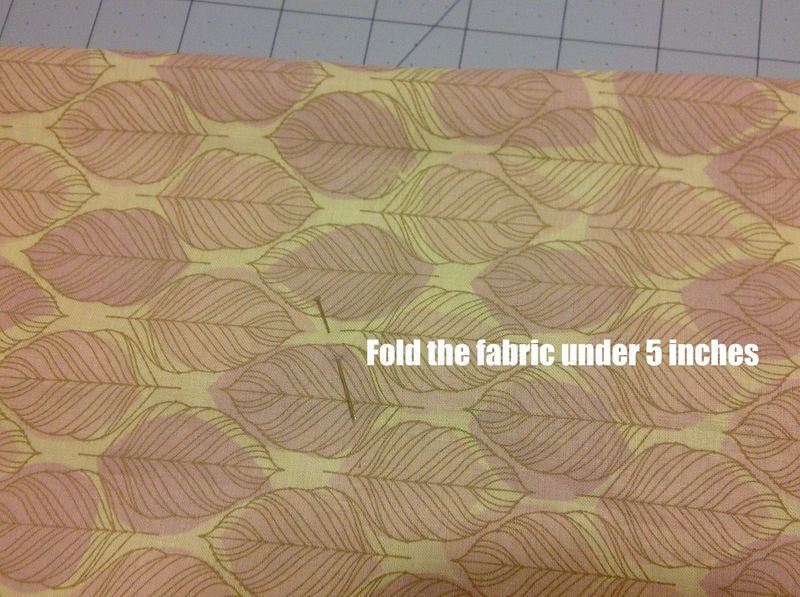 Make sure your fabric measures 35″x17″. 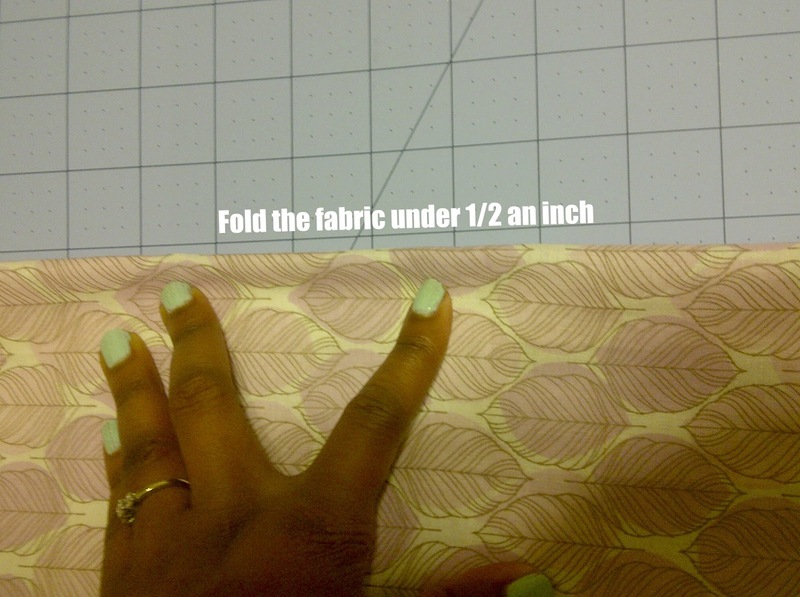 You may have to trim some fabric from the width to make it 17″. Sew the bottom and the opened side closed. Turn the pillow case right side out. The opened end will still be rough, don’t worry we’re about to fix that. Iron the edge where my fingertips are. And…you’re done! 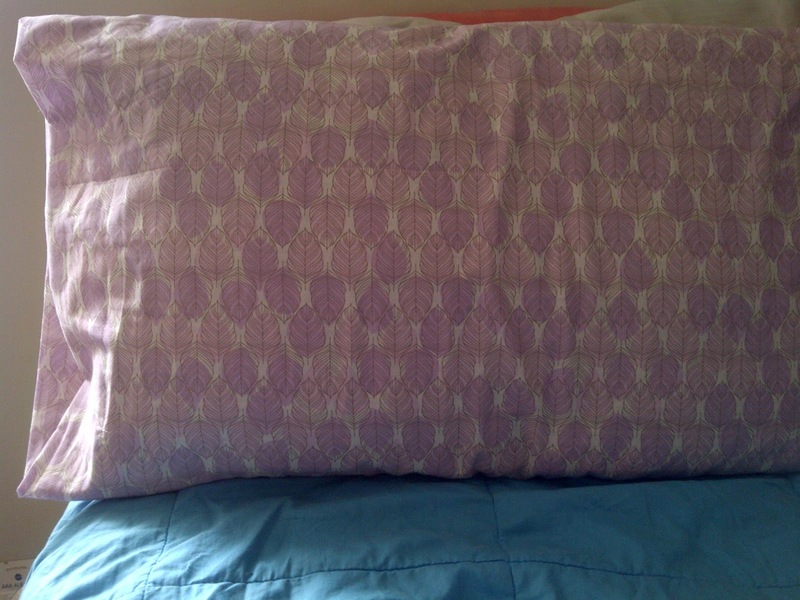 You can add decorative trim, a monogram or anything you’d like to personalize your pillowcase. If you have any questions shoot me an email at earlleighdesigns@gmail.com or leave a comment below. We have a super thick mattress, then a mattress topper, so sheets don't actually fit properly.. and I mighta even torn a hole in one of em once when I was wrenching on it… oops! I like your simplified method. Your's truly is a 20 minute version. Our quilt guild donates the pillow cases to our local women's shelter. When we first started I thought it was a lame idea, but have found out they're a big hit with the kids, some of whom have never seen a pillow case let alone owned their very own. When the Mom's move out they get to keep them.